Versatile oriental dark walnut, high gloss finish wood stand. 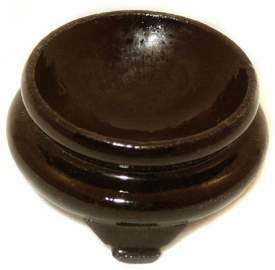 Great for spheres, marbles or eggs from 20mm or 3/4" up to 70mm or 2 3/4" diameter. 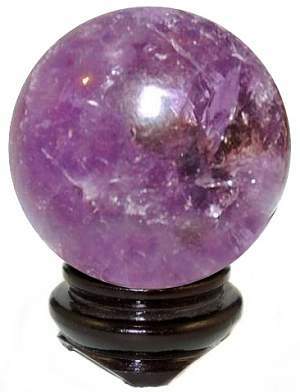 Shown above with a 50mm or 2" wide Amethyst sphere which is sold separately.